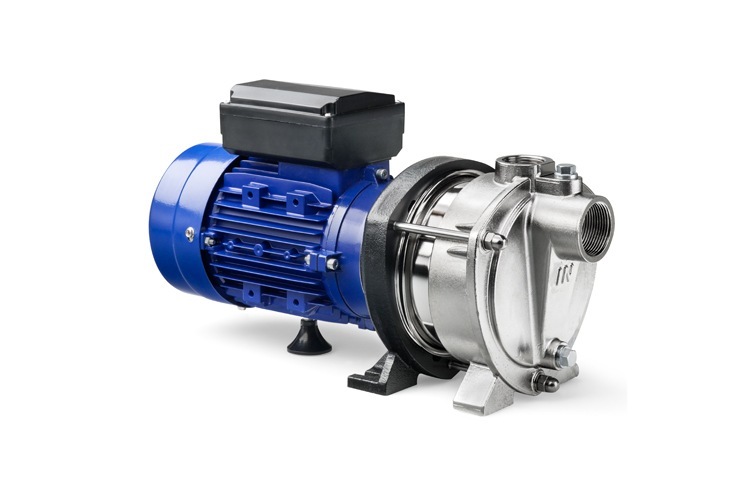 The various stainless steel, multi-stage, centrifugal pumps are at the heart of DP. 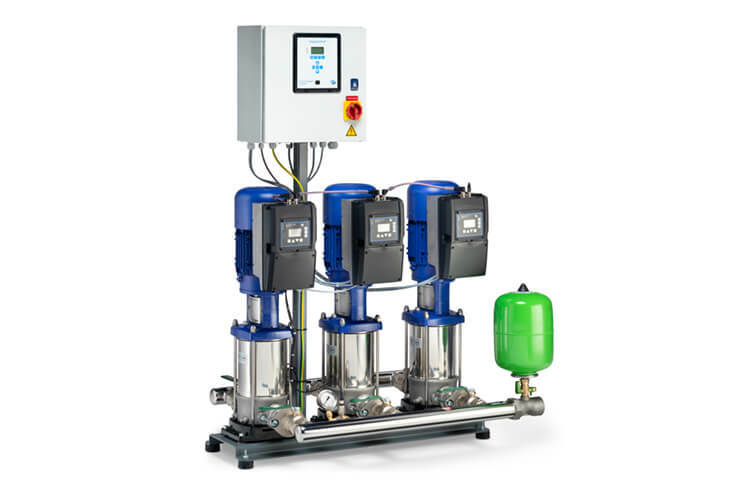 Decades of experience in the production and maintenance of stainless steel pumps make the technology behind the vertical and horizontal series unique. The pumps are used in pressure boosting systems and applications such as building technology and industry all over the world. The drinking water quality label ensures safety at all times. 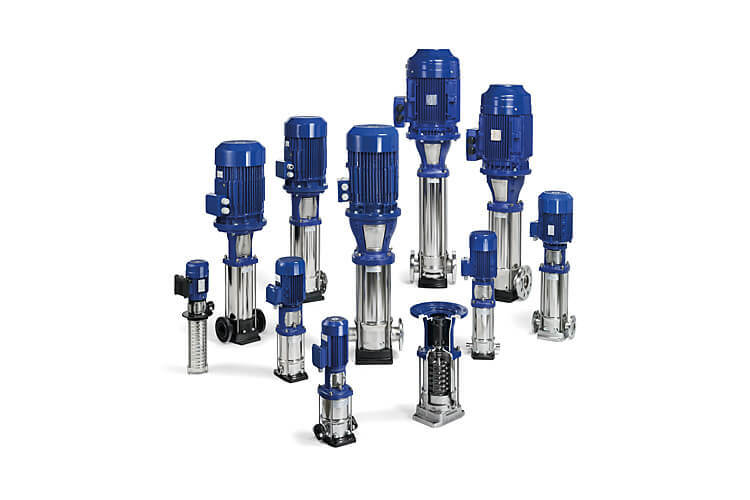 High-quality series of vertical, multi-stage drinking water pumps of which the modular construction and choice of material and sealing options make it suitable for applications with, for example, high fluid temperatures, high pressures and low viscosity liquids. 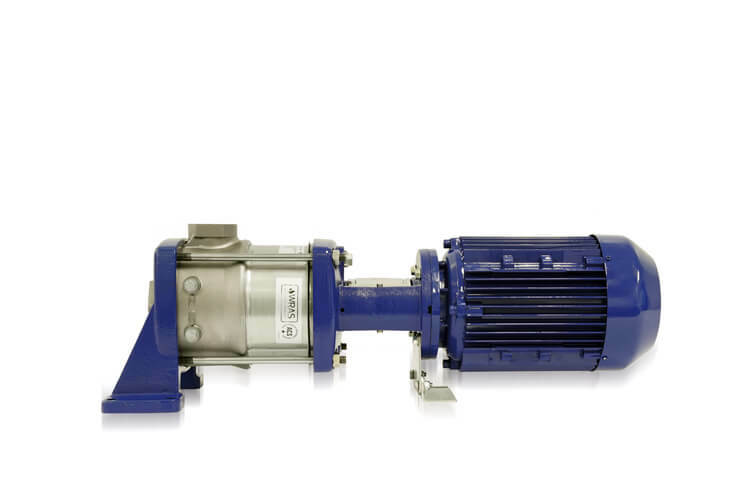 Series of compact, horizontal, multi-stage centrifugal pumps; models in differing materials; and with an energy-efficient hydraulic design based on the DPV series. 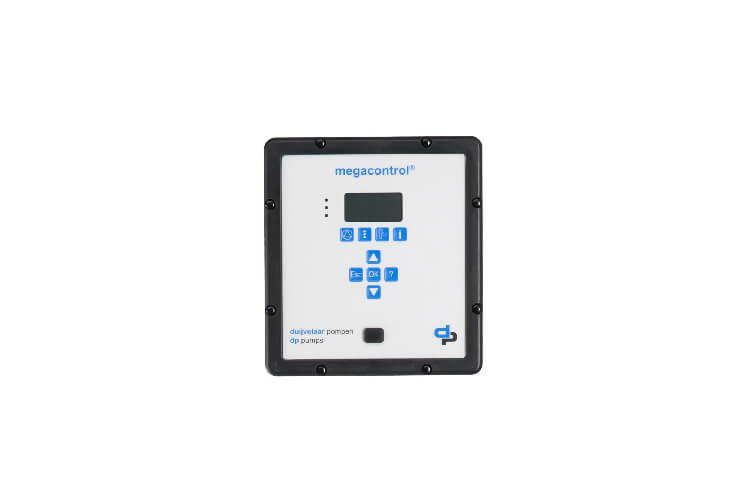 By using high-quality stainless steel for this pump, it is very durable and boasts a European drinking water quality label.